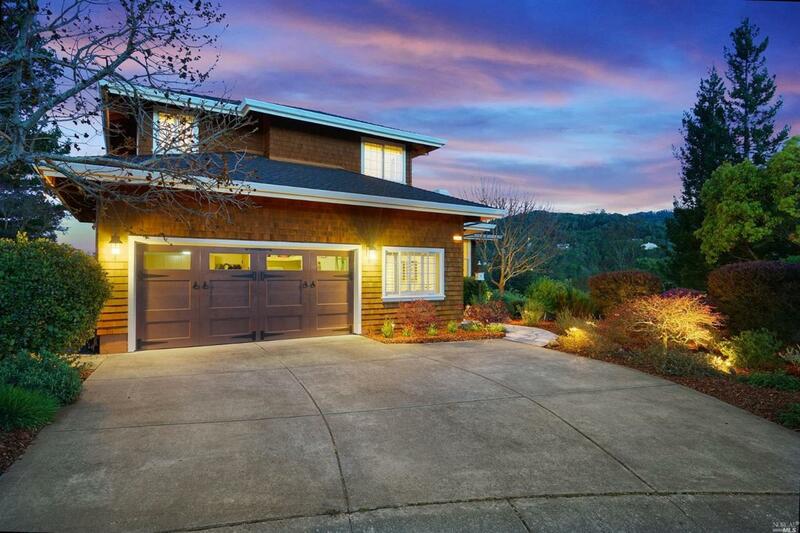 Updated Southern Novato 4 bed, 3 bath home on a cul-de-sac, with panoramic views of hills and open space. Sunny and private. Fenced yard with gardening areas. Open floor plan with indoor/outdoor flow. Formal living room and dining room. Chef's kitchen. Two family rooms. Spacious master suite with sitting area and remodeled bath. Bonus storage or workout/game room, two-car garage. Easy access to neighborhood parks, shopping and open space trails. Listing courtesy of Stephen Pringle of Zephyr Real Estate.